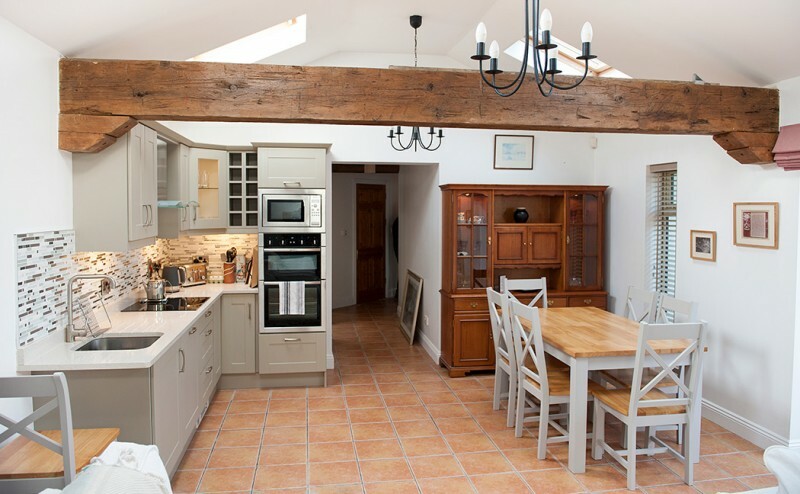 Number Eight Lismore is a luxurious holiday cottage located in the picturesque heritage town of Lismore. 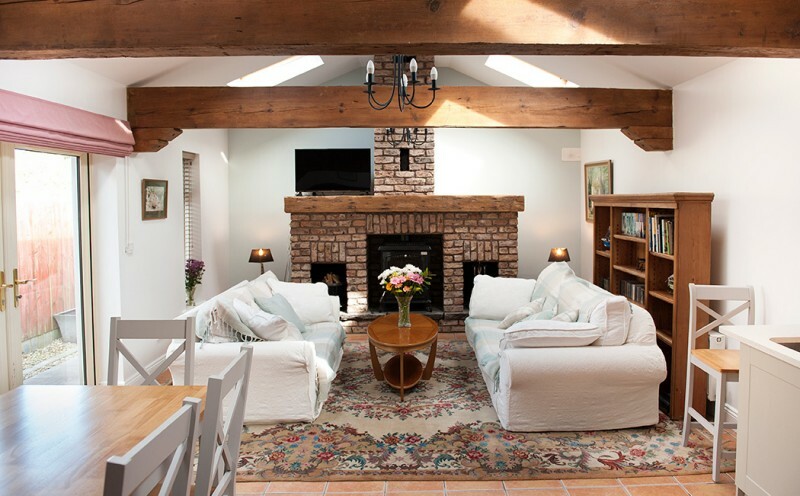 Surrounded by history, nature and a wonderful community, the two bedroomed cottage is centrally located in a quiet part of the town and only minutes from local pubs and restaurants. 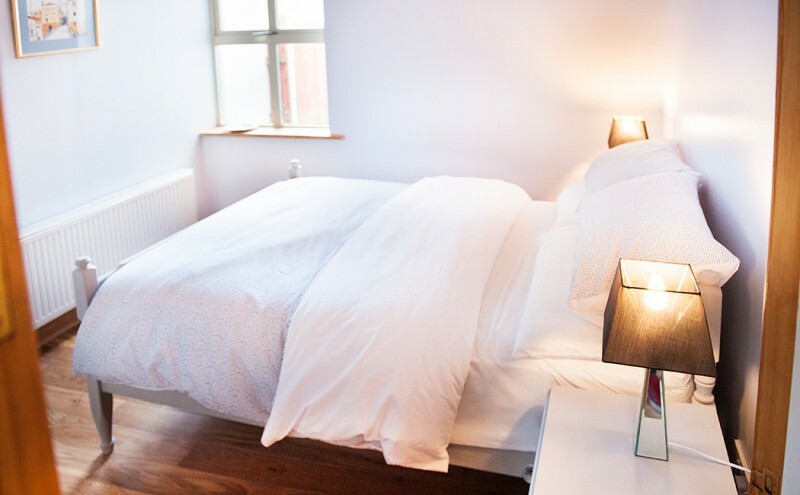 Whether you would like to relax and reinvigorate yourself, or avail of the many things to do locally such as Angling, Golf, Hill Walking, Cultural events and festivals etc., a stay in Number Eight Lismore will be a memorable experience. For more details and enquiries, visit our website below.